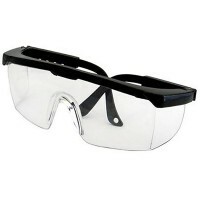 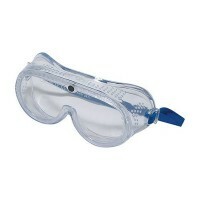 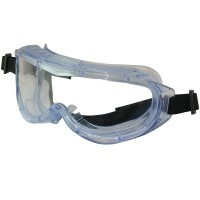 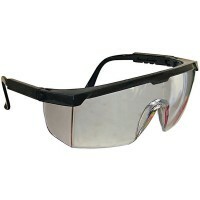 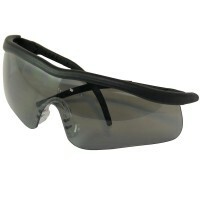 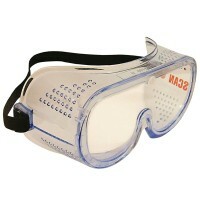 Silverline MSS160 Safety Goggles Features BSEN166.1 approved. 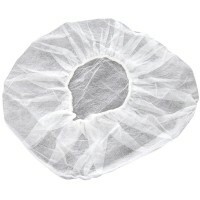 Soft flexible PVC fra..
Silverline 511087 Disposable Hygenic Hair Nets Features 100 hair nets per pack. 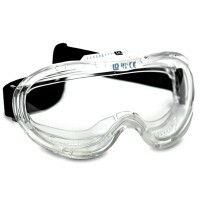 Ela..
Silverline 140903 Panoramic Safety Goggles Features Blue tinted lightweight frame with in..
Scan direct vent goggle features Protection for chiselling and chasing. 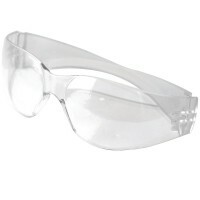 These goggl..
Scan Classic Spectacle Clear Features These Scan classic spectacles offer protection agai..
Silverline 868628 Safety Glasses Features Wraparound design with adjustable side arms and..
Silverline 140898 Adjustable Safety Glasses Features Lightweight modern frame with extend..
Silverline 140893 Safety Glasses Features Impact and scratch resistant curved polycarbona..
Vitrex 332112 Premium Safety Goggles Features Vitrex large frame with wide angle, impact ..